A team of 15 children in Gladstone have recently been selected to compete in the Matt Fiddes National Championships on the 17th of September. 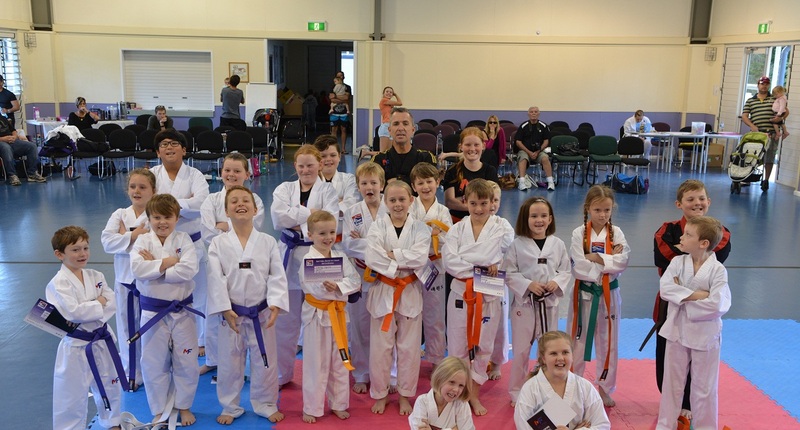 The martial arts competition will take place on the Sunshine Coast and is something many of these children have been working towards for a long time. The Matt Fiddes Martial Arts school is a relatively new martial arts group, however its popularity is growing in Australia with schools across Queensland and Victoria. 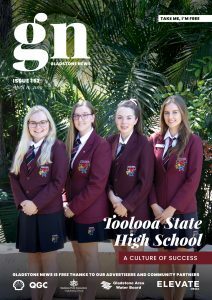 The Gladstone school has been working hard over the last few months to raise funds to help the kids attend the National Championship and be able to do their best at the competition. However, they have still not been able to reach their fundraising goals. Cost for the team to attend is approximately $7500, which would cover accommodation (caravan park for 3 nights), competitor fees and team shirts, general food, and bus hire and fuel for the travel. The team are also seeking strapping equipment that could be donated which would be a huge help for first aid. To sponsor a child fully would cost approximately $400, but the team is grateful for any support from the community. All sponsors will be displayed on the team banner for the year and on all displays for events. Recently, the team has held sausage sizzles, raffles and selling of Krispy Kremes to raise money and will also be holding a disco next Saturday, 10am to 2pm, at the South School Hall for $5 entry and parents free. Matt Fiddes Gladstone team will be at BAM this Saturday the 3rd of September to launch new classes. New bookings will go into the draw to win 6 months free tuition. If you would like to support the Gladstone team reach their fundraising goals and head to the National Championships later this month, you can contact Tash on 0401950494 or Andrea on 0412 395 586. You can also check out the Matt Fiddes Martial Arts Gladstone Facebook page.